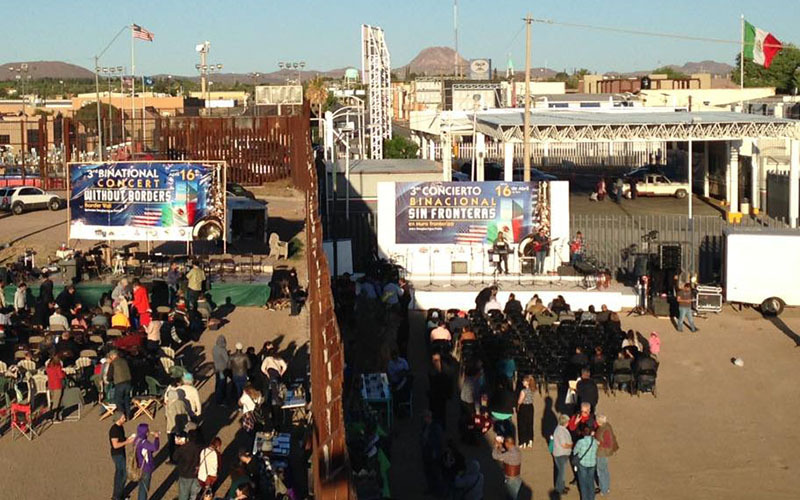 PHOENIX – With musicians performing on two stages set up next to each other on both sides of the border, a concert taking place at the Douglas port of entry this month will bring a different kind of attention to an area that’s been in the national spotlight for barriers. 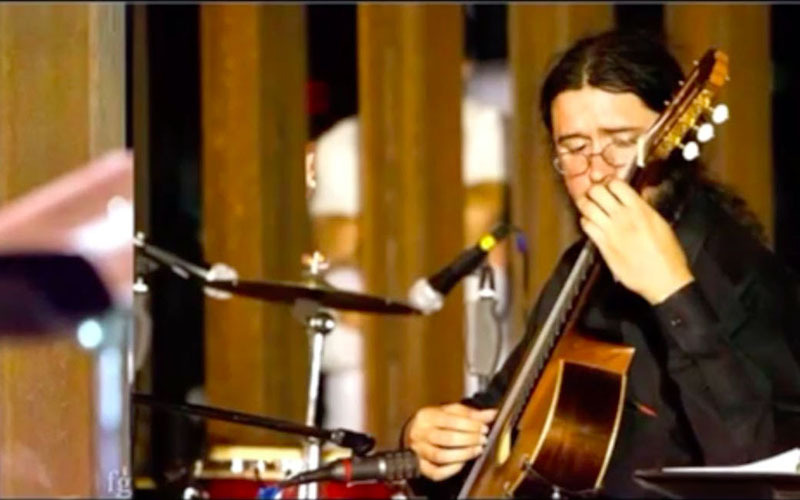 Organizers with the Bi-national Arts Institute say the message behind the fourth annual “Concert Without Borders” isn’t political — it’s about unity and art. The free concert is scheduled for May 20. The lineup includes Tin Can Tourists and Dan Simonis and the West Texas Millionaires — both Bisbee-based acts — as well as international guitarist Dieter Hennings. Polley said food trucks will also be available to attendees, and local artists will showcase their work nearby. Polley said his wife and Bi-national Arts Institute Executive Director Lori Keyne started the concert five years ago as part of her border Fulbright Scholarship. The first concert was roughly a mile to the east of the port of entry in Douglas. Subsequent concerts have taken place right at the port of entry and have garnered support from the cities of Douglas and Agua Prieta, Sonora; the Mexican Consulate in Douglas; Cochise College; and this year, Sonora Governor Claudia Pavlovich Arellano. U.S. Customs and Border Protection also has a presence at the concert. Officers will patrol the event and provide lighting and generators for the venue. Polley said organizers haven’t faced any pushback from Border Patrol or the surrounding community. In the past, officers at the event have seemed to enjoy themselves, Polley said. He said he’s waiting to see if anything will be different with the first “Concert Without Borders” under the Trump administration. However, he said he hopes Trump’s focus on strengthening border security will translate into more attention and attendees for the concert. The event helps dispel myths about areas near the border, he said. Keyne said Hennings has been meeting with youth on both sides of the border leading up to the concert, holding guitar workshops. He will perform with other groups during the concert, she said. “We try to advocate for artists who are interested in border projects, and we try to develop programs such as the guitar workshop that allow people from both sides of the border (to come) together,” she said. 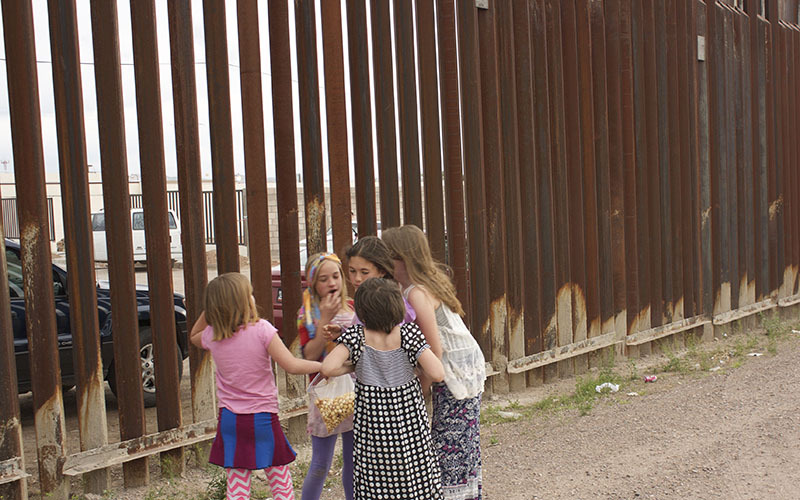 “We’re all just here to celebrate unity, celebrate people, celebrate the fact that we all live in this region together, even though we’re separated by this wall,” she said. She said that when her band played the concert two years ago, artists were passing microphones and tacos between the fence. This year, she said she and her husband plan to sing Woody Guthrie’s “This Land is Your Land” and changing the words to include Hermosillo and other nearby places. She said Guthrie wrote the song in response to the song “God Bless America” because he felt that song was singular and divisive. The message behind Guthrie’s song is “just as relevant today — maybe more so,” she said. She said that last time they played this concert, it seemed like the fence wasn’t even there after a while. Place: Douglas border port of entry, 1st Street and Pan American Avenue, Douglas, Ariz.